PERRY HOMES NEW CONSTRUCTION – Spacious two-story entry framed by Library with French doors and formal dining room. Ceramic tile floors throughout. Open kitchen and morning area face two-story family room with ceramic tile floor. Kitchen hosts large island with built-in seating space. Window seat in morning area. Master suite includes master bath with dual vanity, garden tub, separate glass-enclosed shower and deep walk-in closet. Game room and secondary bedrooms upstairs. Extended covered backyard patio. 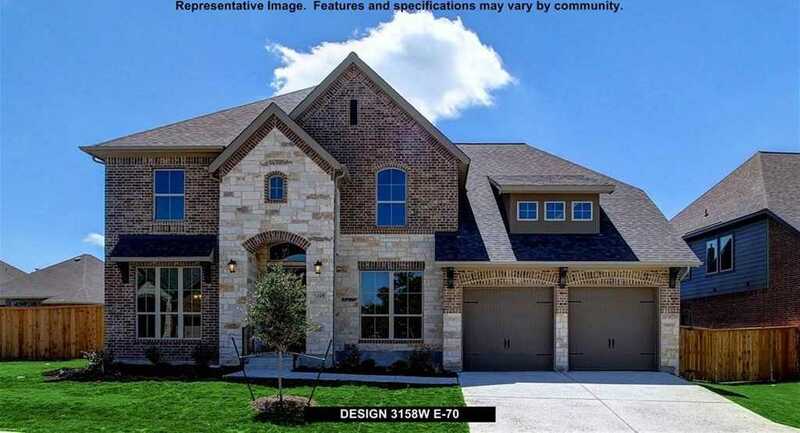 I would like to schedule a private showing for this property: MLS# 2163434 – $474,900 – 1909 Woolsey Way, Leander, TX 78641.